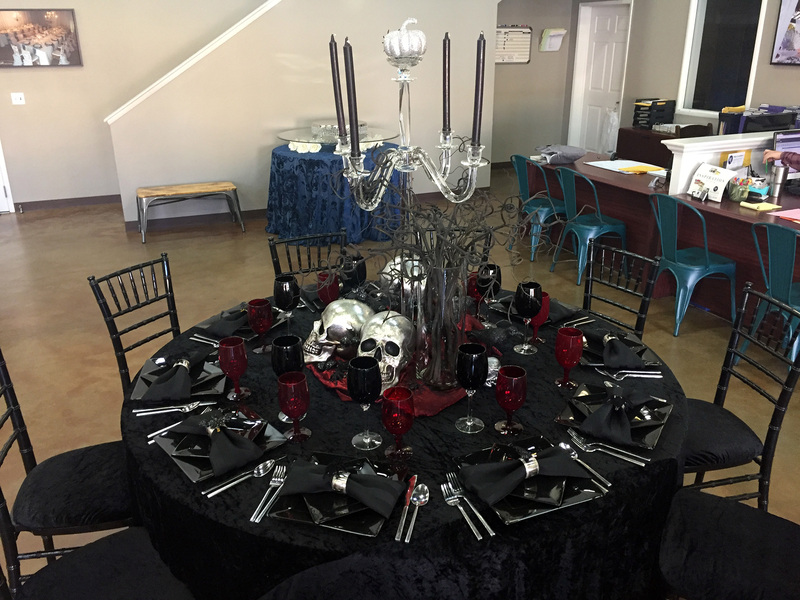 Take a moment to browse our though some of our past Halloween looks for inspiration in planning your next spooky party! 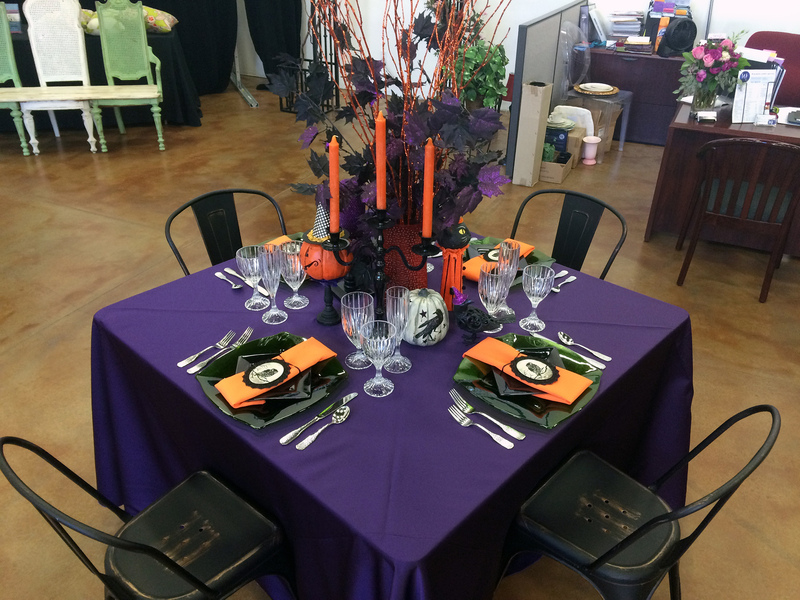 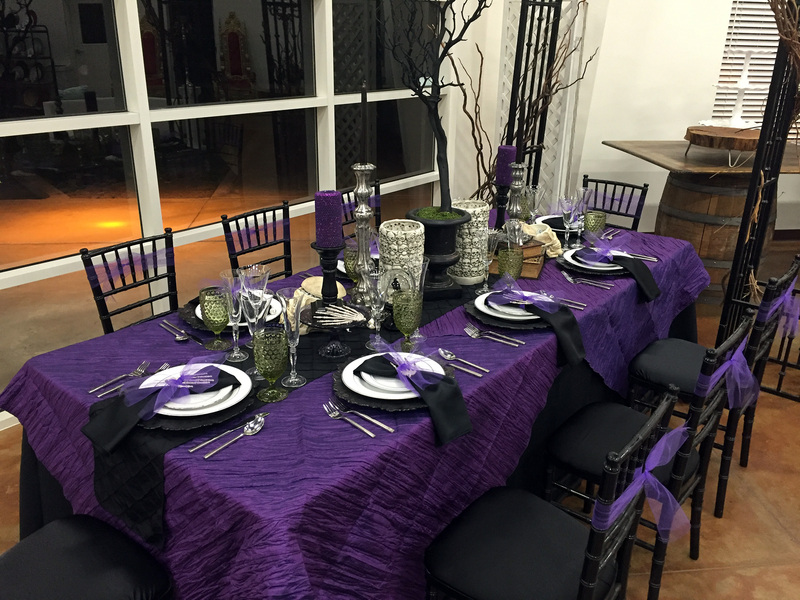 Whether it's shades of purple, green, or the color of the season: orange, we can help you put together an amazing event with a theme to impress all your guests. 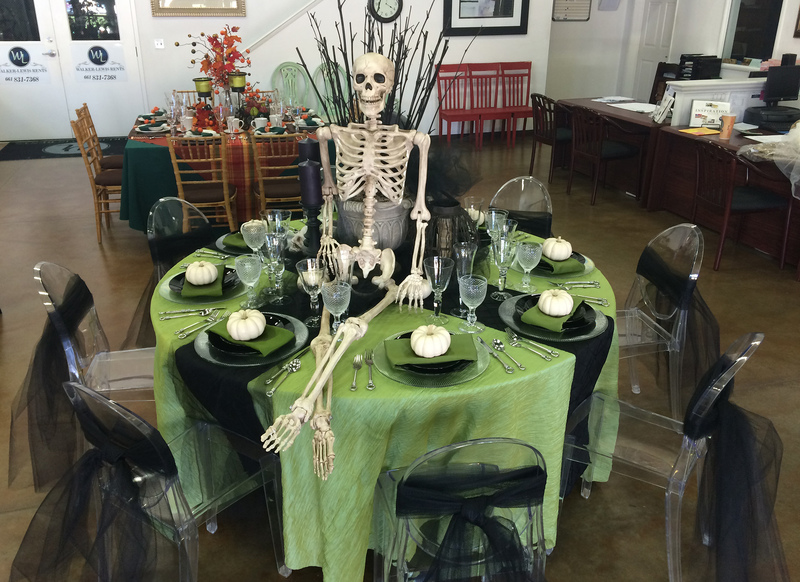 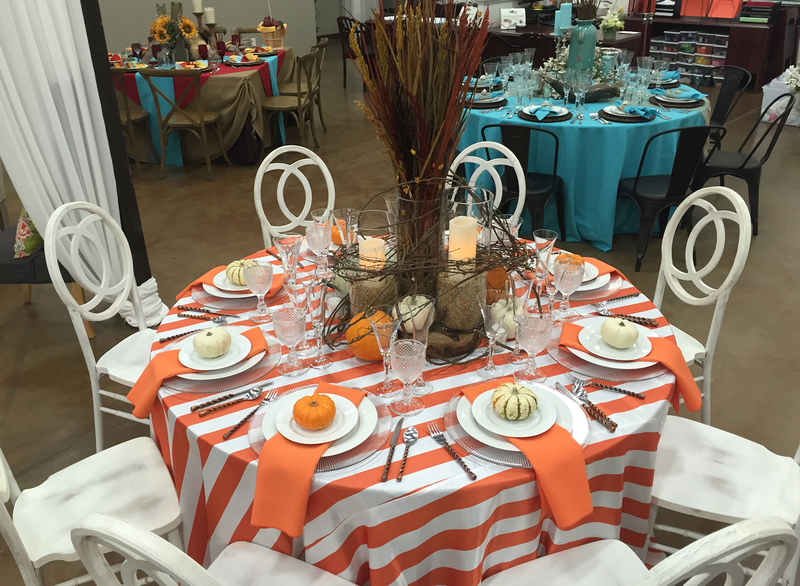 Call our showroom to speak with an event coordinator today.